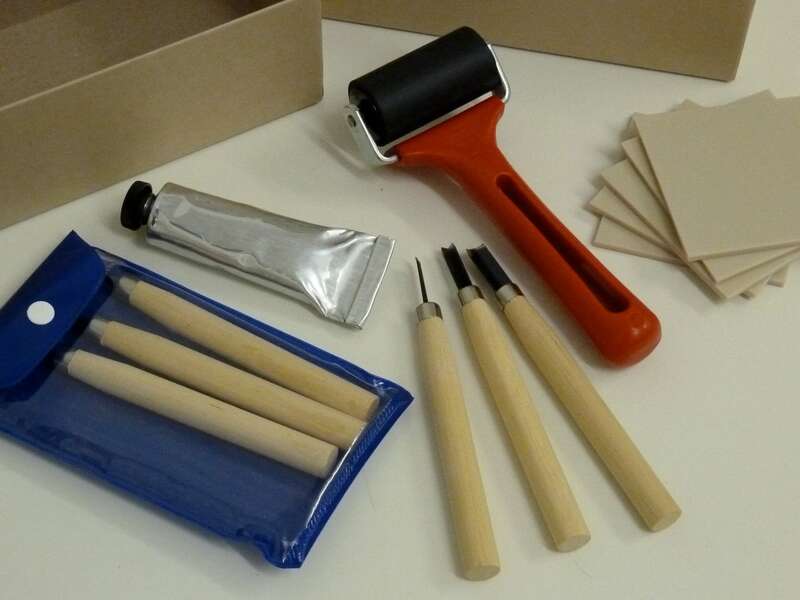 My linocut starter kit is perfect for the beginner who was to try linocutting. In contains cutting tools, ink, roller and Softcut lino and it comes in a lovely box to keep it all in. Everything you need to start cutting and printing! Aaaaarrrgghh! What's happened? Black, black, all is black and where's your logo gone? Don't go over to the dark side Linocut Boy. I know! Sorry. I was trying out Bloggers new layouts under the assurance that I would be able to go back to my old settings but I con't find out how to!!! This is the original template look which I then tinkered with. I'll sort it out soon! 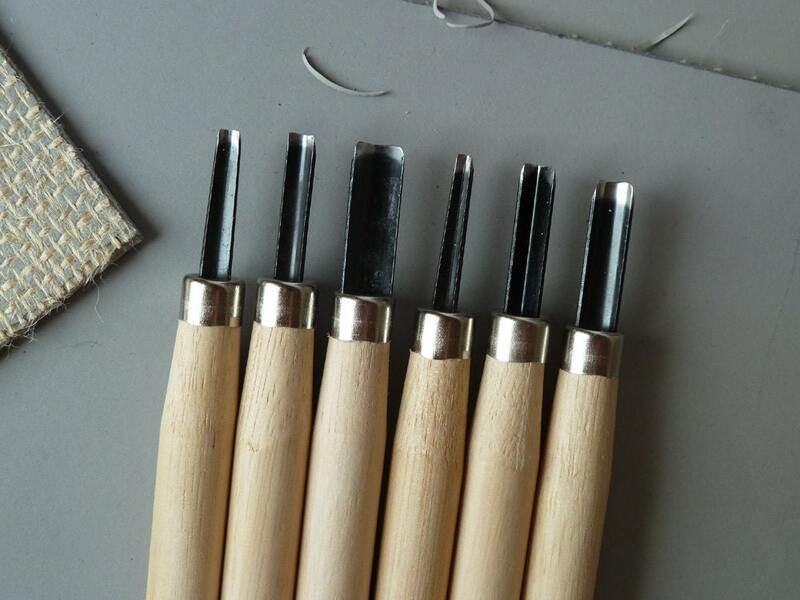 Linocut starter kit is very useful, what is its price.